One full level and a 15-minute break remain in registration for the second of five starting flights in the $250,000 Guaranteed $365 buy-in WSOP Circuit Event 1. Registration closes when cards go in the air to start Level 9. Play continues until about 12:15am, the end of Level 15. 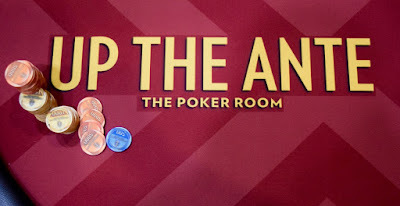 Players with chips at the end of Level 15 come back Sunday at 11am to play in Day 2, joining those already in from Day 1A and from the three flights still to come.